She leads all the trends, from home decor to fashion to the latest technology. She was wearing culottes back when everyone thought they were unflattering, and she had a Danish designed dining set before Mad Men was even a thing. She’s modern mum, and only the most covetable finds will do for her this Mother’s Day – the sorts of gifts no one will even realise are cool until next year when she’s already on to the next big thing. Anyone can wear a Fitbit, but this collaboration (above) between Fitbit and designer Tory Burch is a beautiful marriage of fashion and fitness, ideal for a mum looking for the next hip thing. We love the elegant art deco-inspired style of the chunky bracelet that’s available in silver, gold, or rose gold. 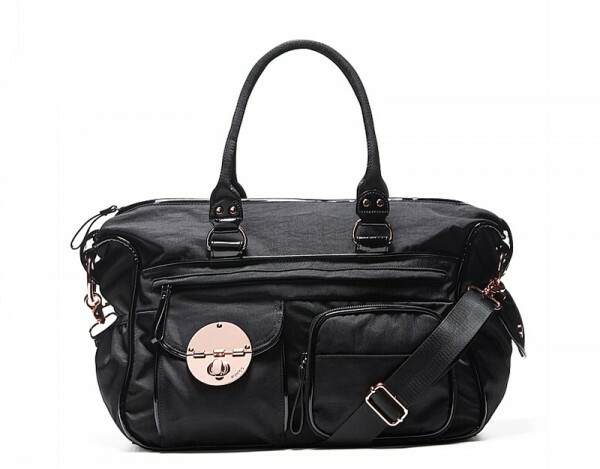 Mimco is an Aussie favourite since forever, and the gorgeous Lucid Baby Bag ($299) is the pefect acccessory for a stylish, nappy toting mum. Made from durable nylon that’s easy to keep looking clean and sharp, the only choice to make is the colour of the hardware. Modern mum would choose rose gold to go with her Tory Burch Fitbit bracelet, naturally. 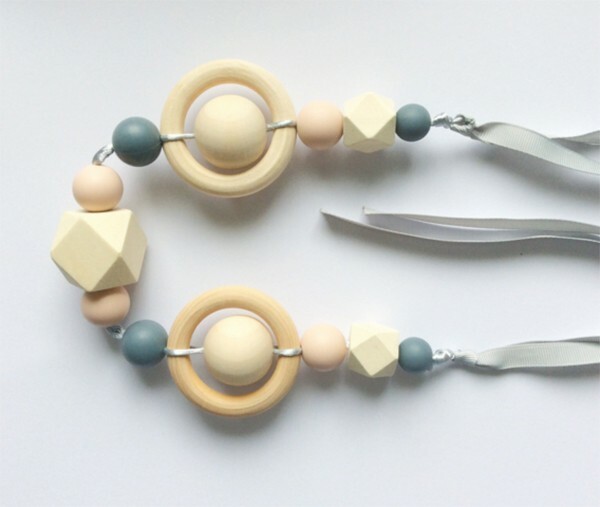 While this Dove and Dovelet accessory from Bambella Designs might actually be a pram teething string ($50), it wouldn’t look amiss as a necklace to dress up a simple t-shirt dress, cropped leather jacket and ankle boots. We can’t think of anything more chic to adorn that Danish dining table than this electric blue and orange Hybrid Bowl ($99). 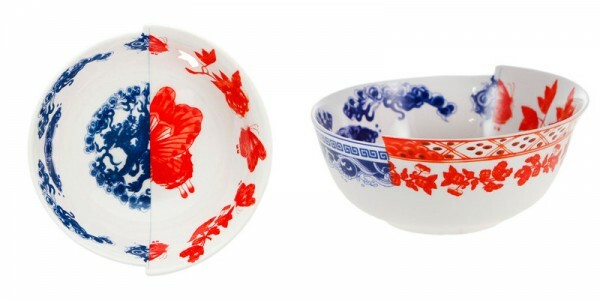 One part Chinese, and one part European, it’s the embodiment of East meets West. 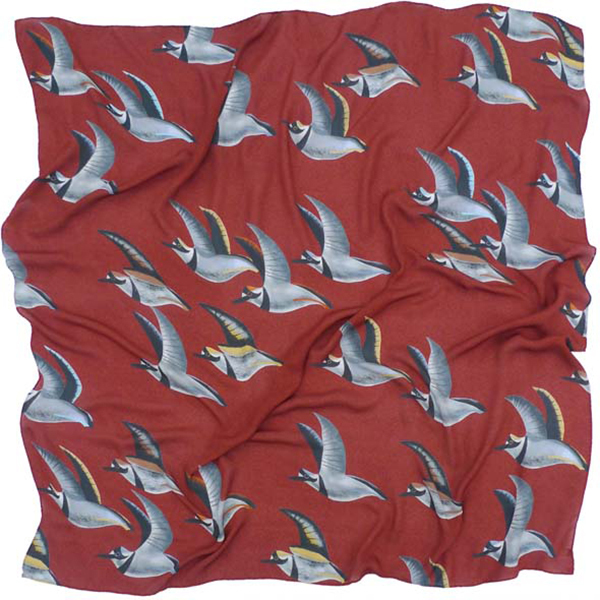 Even someone as put together as modern mum occasionally doesn’t have time to wash her hair, and this digitally printed scarf by Charlotte Linton ($369) makes a chic head covering. It also can be worn as a neck scarf, and in a pinch to tie around a baby’s waist when there’s been a nappy explosion and you forgot to pack a change of clothes. We’ve all been there. It’s not pretty. 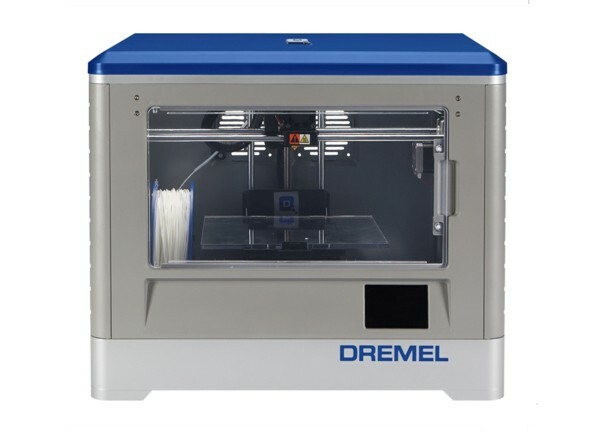 A mum who makes a hobby of acquiring all the latest tech would fall head over heels for Dremel’s 3D Idea Builder 3D printer ($1399). First design project? A display stand for the Hybrid Bowl. 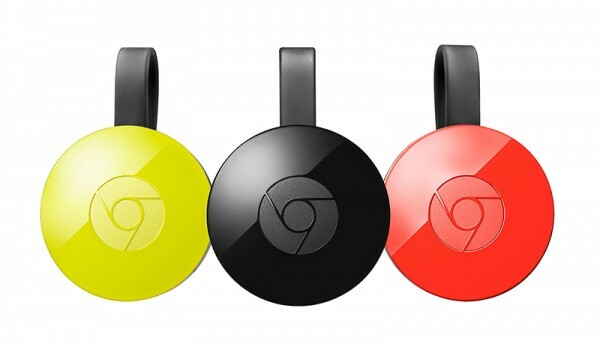 Brand spanking new in Australia is Google Chromecast ($59), the nifty little dongle that lets you broadcast to the TV from any device in the house. Watch out though: with this new found power, she won’t be able to resist covertly shutting off Paw Patrol and replacing it with Downton Abbey. Is she modern mum, or evil genius mum? Modern mum has no time to wait around for coffee. And now she doesn’t have to. The Prodigio & Milk Titan from Nespresso lets mum schedule her coffee via her phone first thing in the morning so it’s ready the moment she steps out of the shower and into the kitchen. You can even brew an espresso as you walk home from that hectic playdate at the park, or as you pull up in the drive after the bedlam of school pick-up, by connecting via Bluetooth through the Nespresso app. How smart is that. 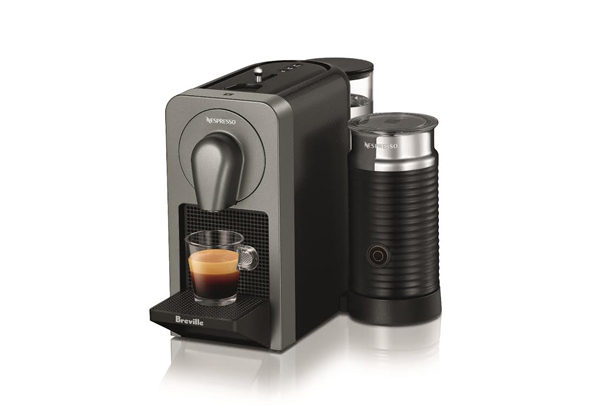 You’ll find the Nespresso Breville Prodigio & Milk Titan for $399 at David Jones. From complexion smoothers to fine line erasers, Korean beauty products are the next big thing. No mum wants to be reminded of dark circles or crows’ feet on any day, let alone Mother’s Day, so pick something nice and neutral. 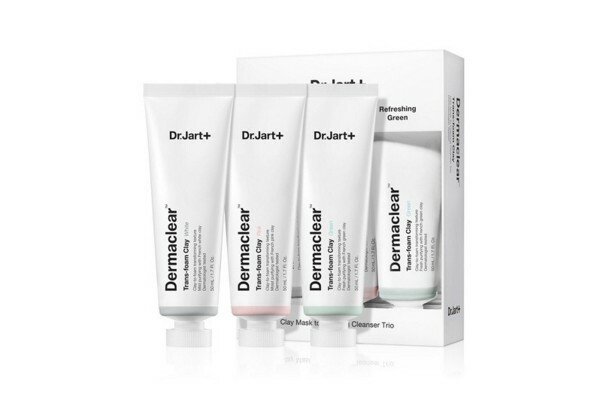 Dr. Jart’s Transfoam Clay trio ($35) removes excess oil, cleans pores and exfoliates, and there’s no mention of that taboo word, wrinkles. We’ll leave you with a tried and true gift suggestion: jewellery. In this case, it’s a super edgy, super pretty pair of mixed stone ear climbers ($165) by designer Leah Alexandra. Happy Mother’s Day to all the mamas leading the zeitgeist!